Setting a budget can be done on an Android phone or tablet, not the web. If you’re concerned that you might be addicted to buying apps, select the Menu in the Play Store app then go to Account > Purchase History. This is where you can choose the Set budget option, assuming it's arrived, and choose how much you want to spend each month. 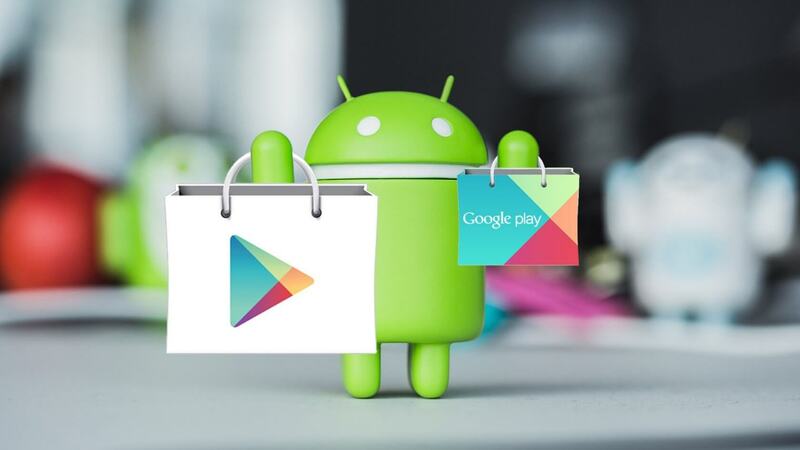 Every time you purchase one of the many applications from the Google Play store, you’ll receive a message letting you know if you’re close to, or over, your budget. Users can change or remove their budgets, and check how much they’ve spent, by going to the Account > Purchase History section. It’s important to note that at no point will Google prevent you from making any purchases, even if doing so means you’ll exceed your budget—that wouldn’t be in the company’s interests. But seeing just how much you’re spending on apps each month might be enough to discourage any further buys. The budget feature is rolling out in stages now, so, like me, you might not see the option just yet. The feature is similar to Apple’s iTunes Allowances, which came to an end in 2016. The option let parents set up monthly credit for their kids to spend on App Store and iTunes Store purchases. I get a sick sense of enjoyment watching negligent parents see the first bill after they had their undeserving, underachieving kid a smartphone that they shouldn't have.